Daniel Opare left Augsburg last season to get some playing time and be with his family in France. Opare is currently in pre-season training with FC Augsburg in Mals. He is on a mission to revive his career in Augsburg that took off on a rocky start. He has not been able to secure a shirt in the starting line up. He played only four games before he went to Lens in January. Opare faced a litany of problems, like the death of his father in Ghana, and staying far away from family. Also, his favourite position is held by the captain, Paul Verhaegh. 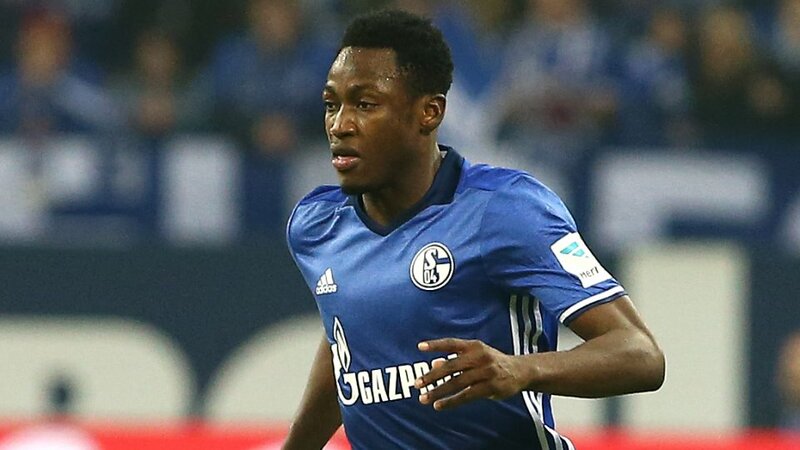 He has a contract with FC Augsburg until 2018. However, it is highly possible that Opare would be sold, if he does not impress the coach in Mals. FC Augsburg currently have 36 players too many.In other words,there are 3 players each for every position. The coach and management would be forced to determine the strength and quality of the team before the Bundesliga season start. Daniel Opare came to Augsburg with high hopes in 2015. He came from Portugal’s first division FC Porto as a free agent. Unfortunately, he was unable to establish a noticeable influence on the team in all his years in Augsburg. Opare approached the management of FC Augsburg over his wish to be close to his family in France and in the process have some playing time. His wish has been granted. He moves to Lens on loan until the end of the season. The details of the deal was not disclosed. 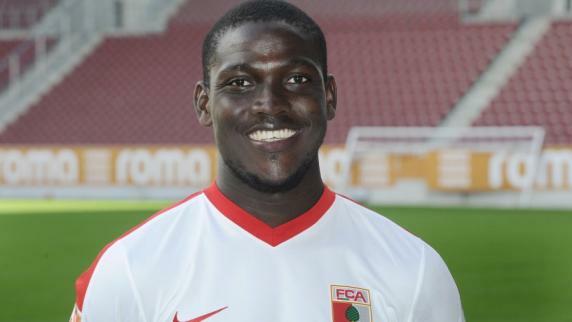 It remains doubtful, if, Opare will ever make a break through in Augsburg. The defender had problems in Augsburg because his favorite position is taken by the captain of the team, Paul Verhaegh. He was frustrated most times and watched the beautiful game from the sidelines. Although, there is a new coach in Augsburg, Manuel Baum finds him surplus to requirements like his predecessors. Crisis in FC Augsburg as Micheal Thurk suspended.